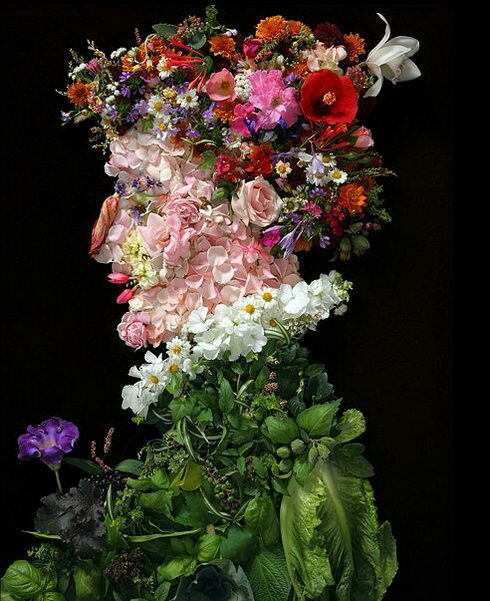 Klaus Enrique Gerdes is a NYC based photographer who created a series of portraits made of fruits, flowers and vegetables. 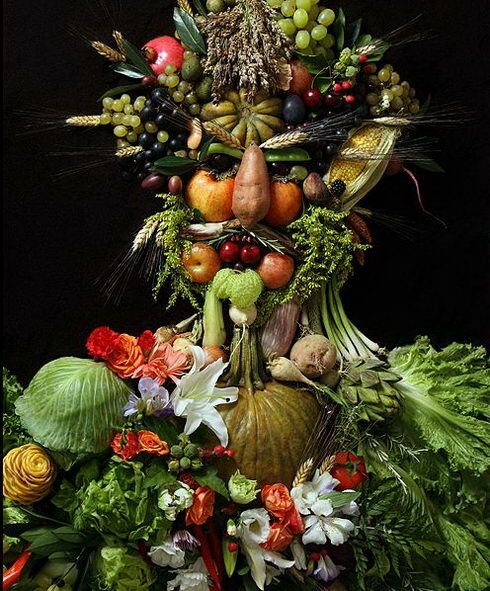 They might looks familiar to you if you have ever seen Giuseppe Arcimboldo‘s (1527 – July 11, 1593) work before, who was an Italian painter best known for creating imaginative portrait heads made entirely of such objects as fruits, vegetables, flowers, fish, and books. 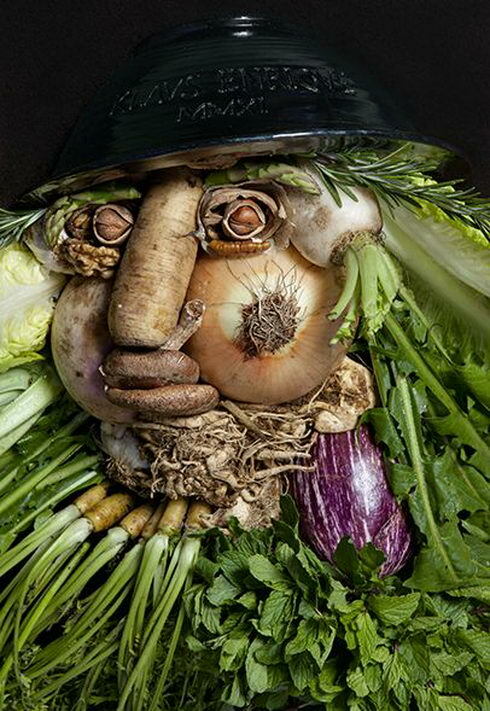 Unlike Giuseppe who created portraits with his painting brush, Klaus seemed to make portraits with food and flowers first then shot them. 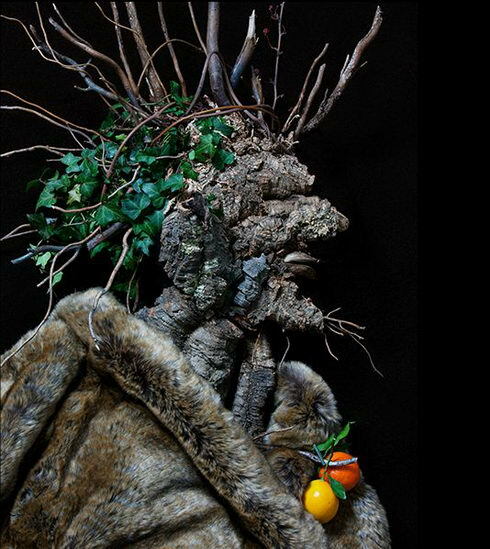 I love Giuseppe Arcimboldo’ concept and Klaus Enrique Gerdes’s execution, the color of fresh food and flowers looks really good on the photos.